I included Lesley’s name to be read out during our Service of Light yesterday in Devon. The community in Strathbungo is never far from my mind, however far I may be from Strathbungo. 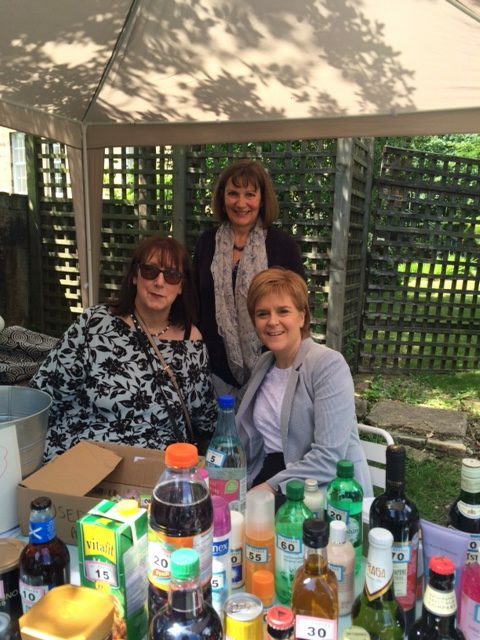 It was a pleasure to work for so many years alongside Lesley’s willingness to do whatever was needed to make any Strathbungo event a success. She was one of those people who made it easier to get things done, and whose perspective on the activity in hand was always valued. She will be missed.